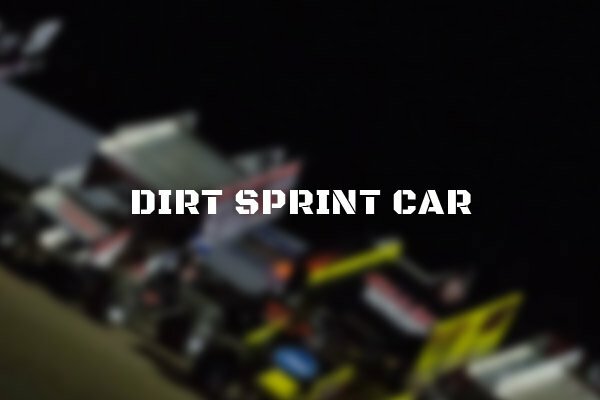 Dirt Racing News and photos from across the world. 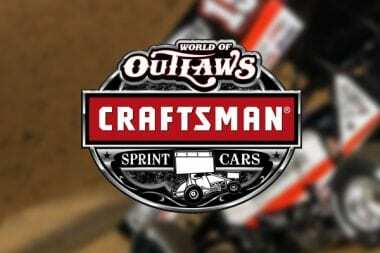 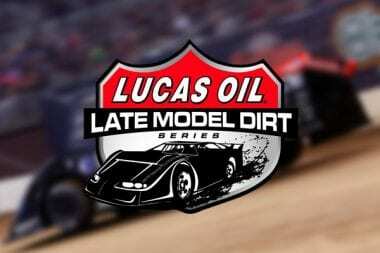 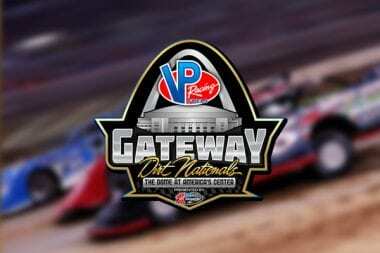 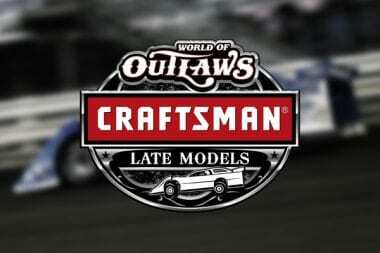 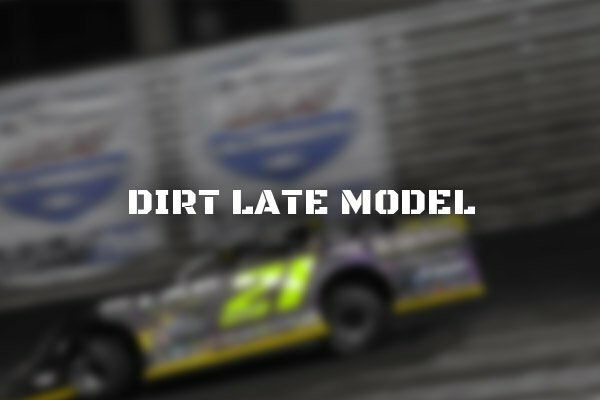 Coverage includes the Lucas Oil Series, DIRTcar, World of Outlaws, UMP, IMCA and more. 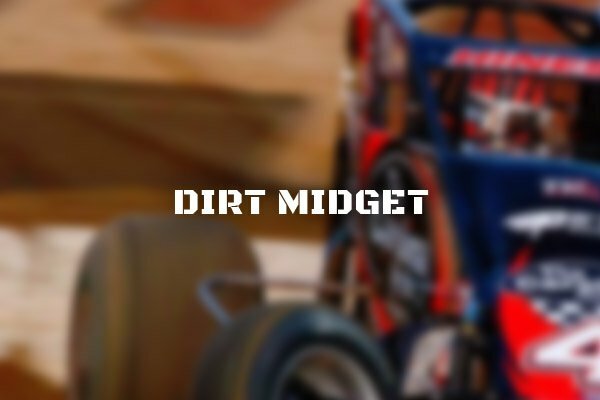 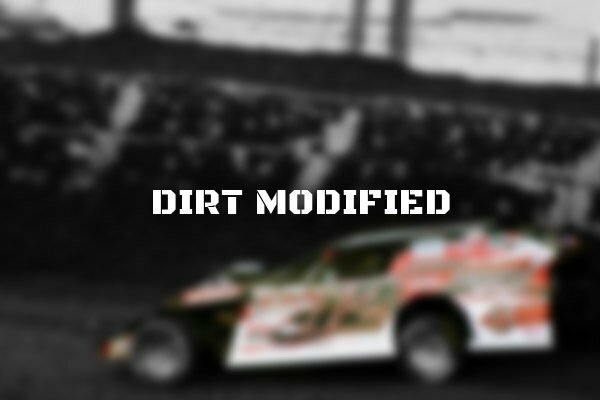 View dirt track racing news and photos here.